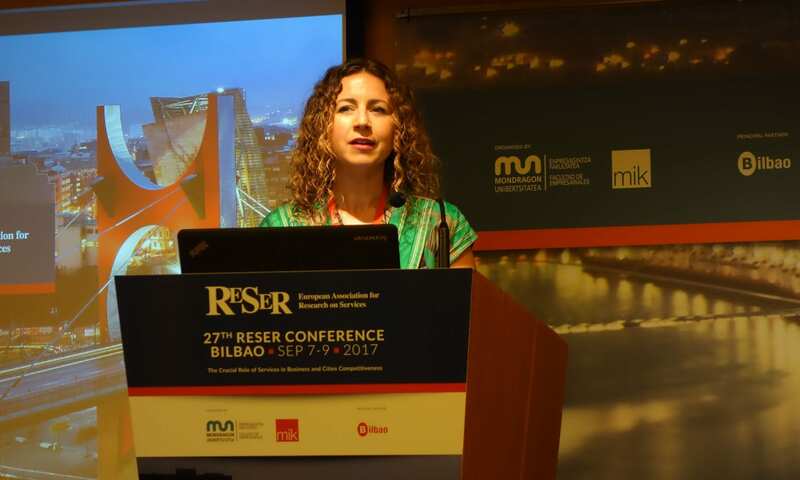 RESER (The European Association for REsearch on SERvices) is a network of research groups and individuals active in services research and policy formulation, mainly located in European countries. The Association was established in 1988 at a time when knowledge on service employment and industries was scarce and there was a limited understanding of the role of services in economic and social restructuring. RESER members come from diverse disciplinary backgrounds: economics, management sciences, geography, sociology, psychology, political sciences and planning. Most are based in universities and independent research institutes, but some are employed in private firms, as researchers or consultants. RESER is active in many European countries and elsewhere. The Association welcomes individuals or new research teams that wish to participate in RESER’s activities. Many of those involved with the work of RESER have a European-wide as well as international reputation for research on different aspect of services. All are committed to furthering the aims and objectives of RESER, but are also independent researchers in their own right. RESER’s reputation is also founded upon its long-standing experience in collaborative research and consultancy work. The members of the network have developed high levels of international and European cooperation whilst at the same time pursuing their own local, regional or national programmes of research on the service economy and employment. Since 1991 RESER organises an annual international conference with a specific theme related to services. Each year the conference takes place in different European city and is organised by a RESER team.